Nichols is using Smore newsletters to spread the word online. They use flagellum to move and can ingest food but have chloroplast so they can produce photosynthesis. They reproduce asexually and can detect nearby light however, if left in the dark for a long period of time they can survive solely on ingesting organisms. They live in fresh or brackish water. 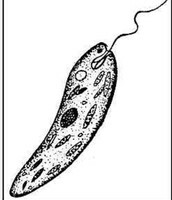 These protist move by individuals whipping their flagella's in unison causing it to roll. 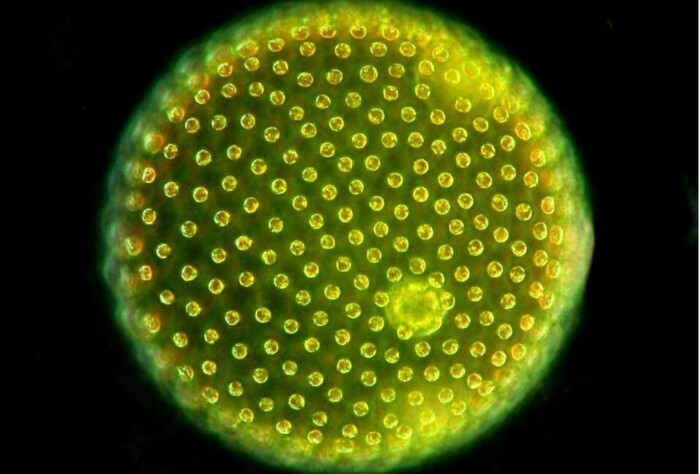 It gets sugars from photosynthesis and it is the only protist in this group to reproduce sexually. 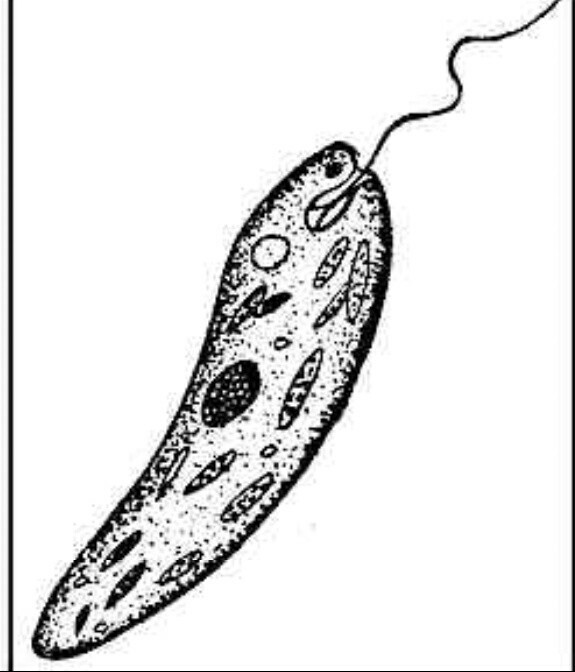 This is the only protist to colonize in groups of up to 60,000 individuals.They live in fresh water. They move by using cilia and also move them rhythmically to bring food to it's oral groove to ingest it. They live in fresh water and is the only protist of this group to have two nuceli. It reproduces asexually but two individuals can link to exchange genetic material then break apart.